Today, we'd like to shine the spotlight on some awesome projects that have caught our attention in another edition of You've Been Spotted. Sit a spell and get ready to ooooooh and aaaaah over some of the cool cards we've noticed recently. 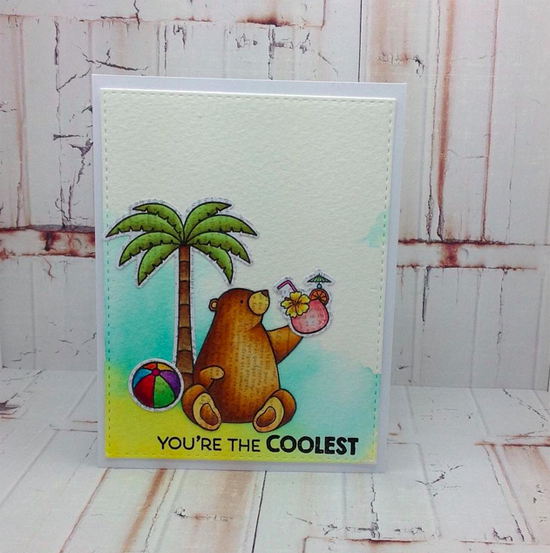 I spotted this gorgeous card by Lindsay on Facebook. She created it for a color challenge. 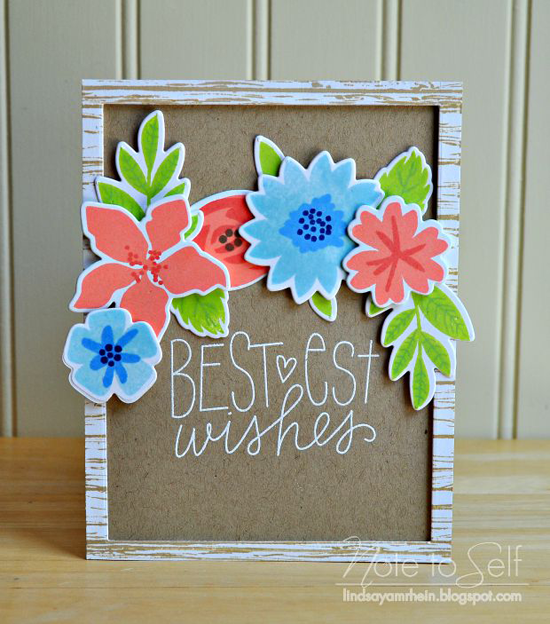 I absolutely love how she clustered the pretty flowers she stamped and die-cut using our Modern Blooms stamp set and Die-namics! And the white sentiment on kraft feels so fresh. Design Team Member Teri Anderson spotted this cutie by Ardyth. 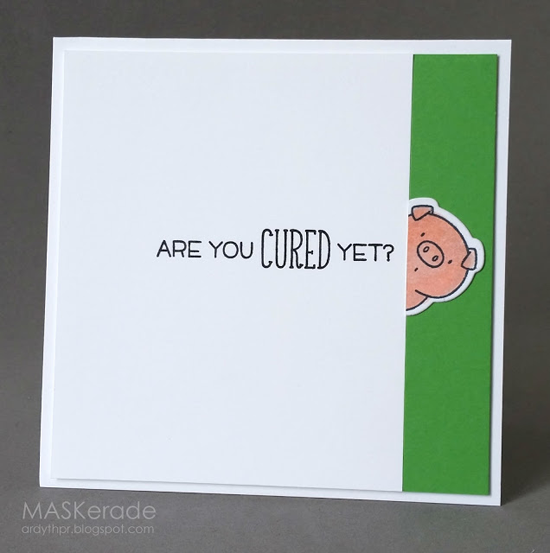 Ardyth used the thick green line on the right side of her design to ground the piggy peeking around the wall. Teri says, "This card gets right to the point with the clean and graphic nature. Sending a big high 5, Ardyth!" Challenge Team member Alice Wertz spotted EunJi's happy card as an entry for Wednesday Sketch Challenge 238. EunJi had fun playing with the Somebunny stamp set released earlier this year. Alice says, "Sweet as can be and the background is so fun!" Challenge Team member Jill Dewey Hawkins spotted this lovely creation by Shemaine as an entry for Sketch 237. In Jill's words, "Simple, bold, cute, delightful. 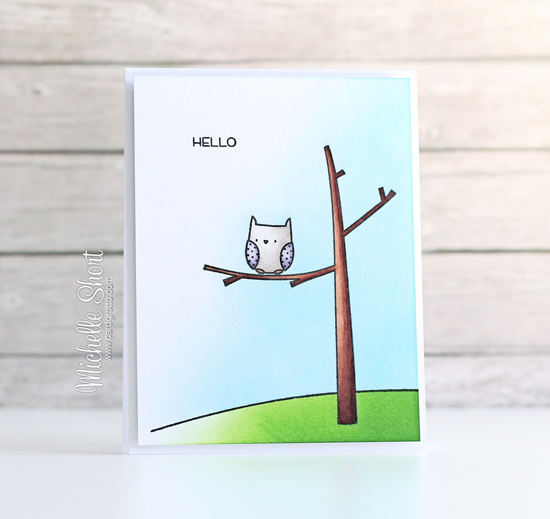 :)"
Design Team Member Kay Miller found this adorable card from Michelle using the Things with Wings stamp set. 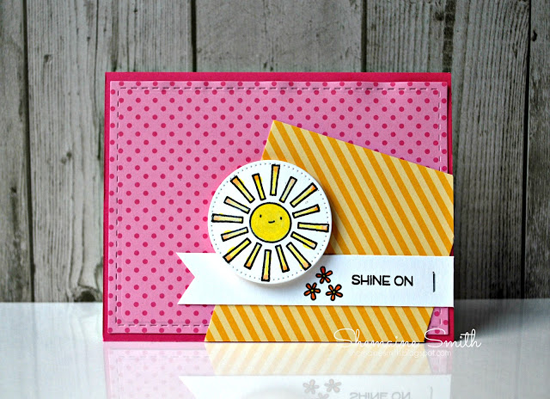 Michelle quipped in her blog post, "I knew it wouldn't be long before I busted [this stamp set] out, it is just so cute!" 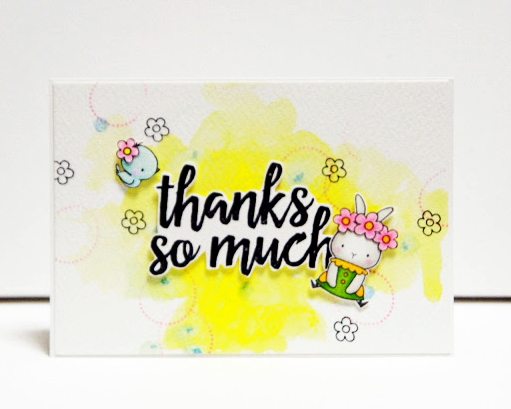 Kay says, "I love the beautiful simplicity of this one layer card by Michelle and her sponged background is perfection!" See you tomorrow for the next Sketch Challenge, and look for a new MFT Color Challenge this Thursday, August 13th! Ooh, thanks so much! I love the look on that little pig's face!